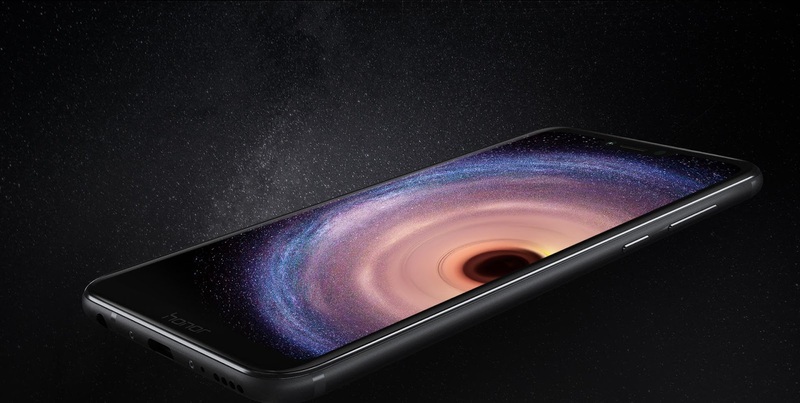 Honor India Launched the Honor Play Smartphone in India on August 6, 2018, and introduced a new product in its range. Viewed as a Gaming Smartphone, the device GPU Turbo gives you a fast & smooth gaming experience. With the inclusion of the Smart AI chipset Kirin 970 and the AI, NPU (neuron process unit) along with an intelligent photography experience Honor Play looks good with its specifications which made us Review it in detail and here we begin with it. Honor Play has the beautiful 6.3″ Honor FullView Display with a screen resolution of 2340x1080p and FHD+ screen. Display just looks stunning to your eyes as its almost bezel-less with the 19.5:9 aspect ratio alongside the trending notch display. Beside that, It has about 89% of the screen to body ratio and feels good to hold in hand with its impressive design. Honor Play will be available in 3 different colors – Midnight Black, Navy Blue, and UltraViolet. The Honor Play comes up with the Smart Kirin 970 Chipset with AI NPU (Neuron Process Unit) which helps in running the applications faster and save much of your time in accessing them. It Performs multiple tasks without any issue and users can enjoy a smooth performance with the device. The honor play runs on the EMUI 8.2 based on Android 8.1 OS and has some smart AI features embedded into it. Honor Play comes with two options – 4GB RAM | 64 GB ROM & 6GB RAM | 64 GB ROM. While the memory can be expanded up to 256 GB via microSD but it comes with the hybrid sim slot. Honor Play AI camera automatically adjusts the camera setting to get the perfect shot every time you click any picture. 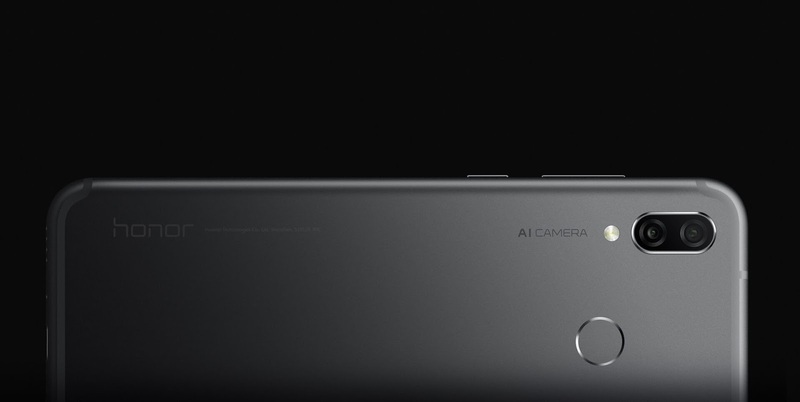 It sports the 16MP + 2MP dual AI camera setup at the rear and has a 16MP front camera. Smart and Intelligent photography with the Honor Play detects up to 22 different categories and up to 500 scenarios in real time. It also offers some excellent camera features like the AI Portrait and 3D Portrait lightning and lets you click some awesome selfies with the Smart AI front camera. The cameras also come up with the EIS & AIS support for functional stability. 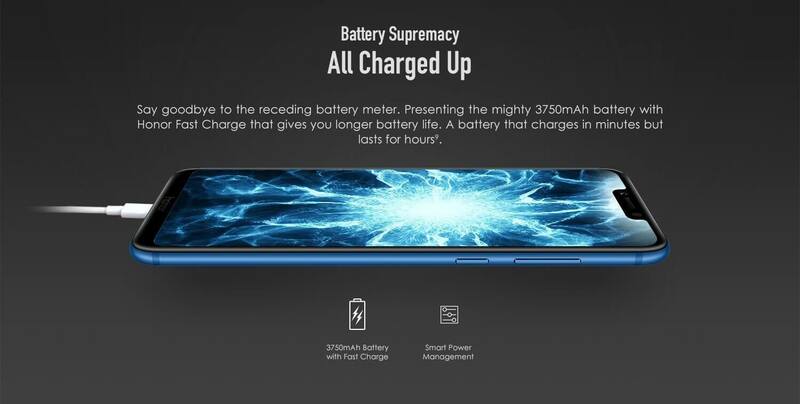 Honor Play has a battery capacity of 3750 mAh and comes with Honor fast charging which can charge your smartphone in minutes and lasts up to hours. It gives you longer battery life and the smart power management gives you options to optimize your battery according to the apps. 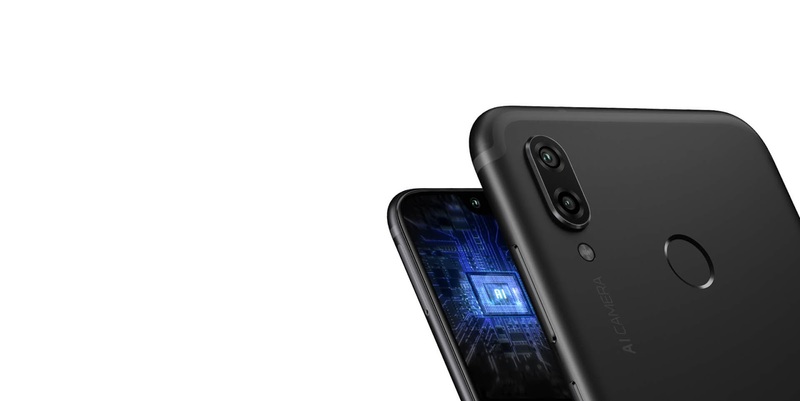 Honor Play comes up with the USC Type-C 2.0 port which supports fast charging technology. Face Unlock becomes more accurate with the Honor Play as it uses cool AI features to make your smartphone secure and also keeps your data private and safe. 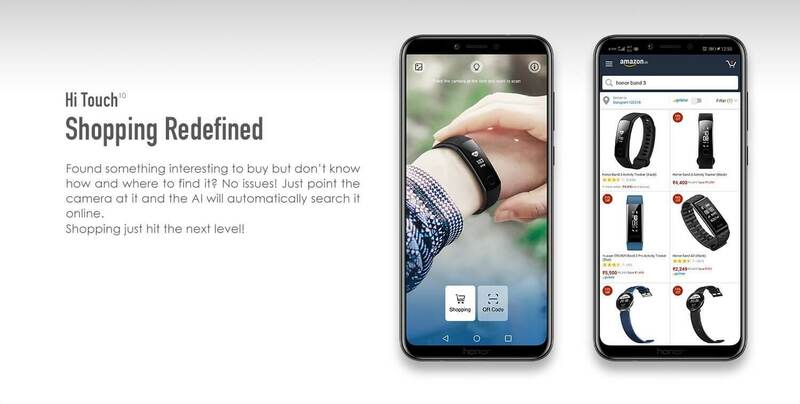 Online Shopping with the Honor Play has now become smarter as it comes with the Honor HiTouch feature that searches for a particular thing online when you point your camera at it. Thanks to the Smart AI features that help you to make much more use of the technology. Honor Play is not just another smartphone in the market with the ordinary AI features but it makes use of these features along with its innovative technology and gives you amazing extra built-in features in a Smartphone which makes this phone different from the rest. The features like 4D Gaming Experience with the Smart Shock technology which makes you feel that gaming scenes in real time and give you the feeling of playing with a gaming console. The cons of the Honor Play Smartphone might be only one thing that how well does the combination of Kirin 970 and EMUI 8.2 stands out with some of the tough contenders in its range. Else, the Honor Play Smartphone looks to be the perfect smartphone to go for at this price. It will be available across the online retailer Amazon.in and all leading Honor Stores.